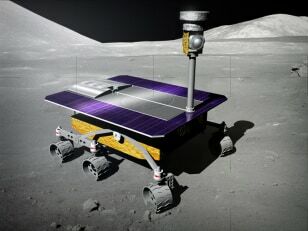 The Google Lunar X Prize is a $30 million competition that calls upon teams to land a robot on the moon safely, send it on a trek of at least 500 meters over the lunar surface, and beam images and data back to Earth. The prize program expires at the end of 2015. Click through our interactive to see the concepts being considered by 25 teams in the competition. Angelicum Chile, headquartered in Santiago, was formed by aerospace and satellite engineers with experience in national space programs developed in cooperation with international space companies (Surrey, Astrium and others) and global entrepreneurs. Team leader is Klaus von Storch Kruger, and the name of their spacecraft is Dandelium. 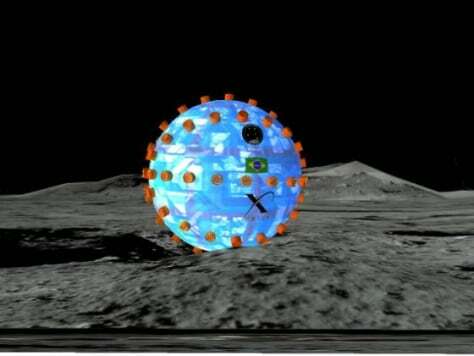 Romania's ARCA group is offering a spherical concept called ELE, or European Lunar Explorer. The team's leader is Dumitru Popescu, a veteran of the Ansari X Prize competition for private suborbital spaceflight. 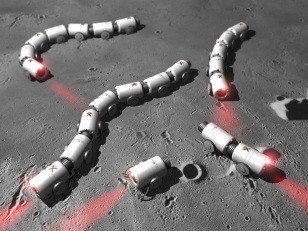 Red Rover rolls through a test conducted by Astrobotic Technology, the team that wants to send it to the moon. 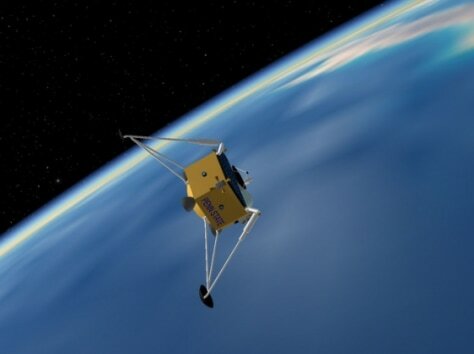 Astrobotic coordinates the efforts of Carnegie Mellon University and other institutions under the leadership of William "Red" Whittaker, a robotics expert at CMU. Barcelona Moon Team is a multidisciplinary joint venture bringing together Spanish entrepreneurial, industrial and academic capabilities. The team's leader is Xavier Claramunt, president of Galactic Suite Moonrace. 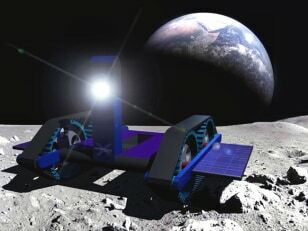 The ROMIT rover rolls around the lunar surface in this artist's conception. 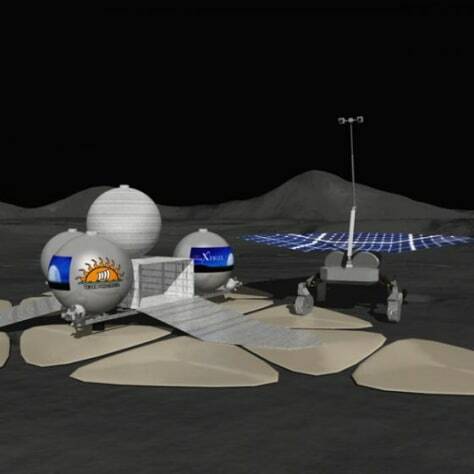 Euroluna (European Lunar Exploration Association) is headquartered in Denmark and is led by Palle Haastrup. Team members range in age from their teens to their 60s. 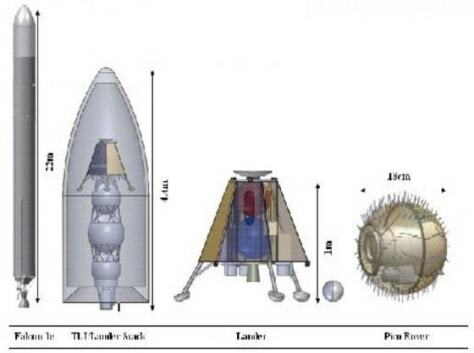 Team FredNet's is consideringseveral concepts for its lander, rover and launch vehicle. The team's leader is Fred J. Bourgeois III, an aerospace engineer and software consultant. 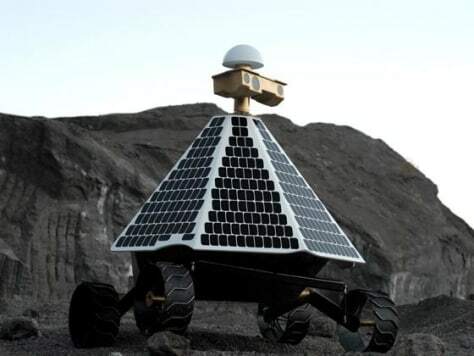 Malaysia-based Independence-X Aerospace proposes sending this ILR-1 rover to the moon, in partnership with Universiti Teknologi MARA and the Malaysian Entrepreneurs Development Center. The team leader is Mohd Izmir Yamin. Team Indus, headquartered in New Delhi, India, seeks to represent the aspirations of one of the world's oldest civilizations and youngest population. 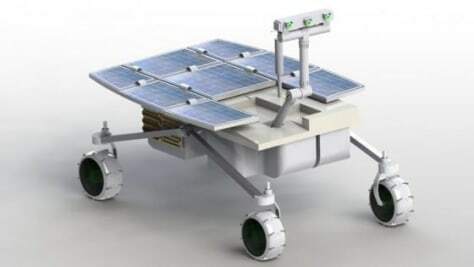 The team plans to launch its rover on an Indian PSLV rocket. Team leader is Rahul Narayan. 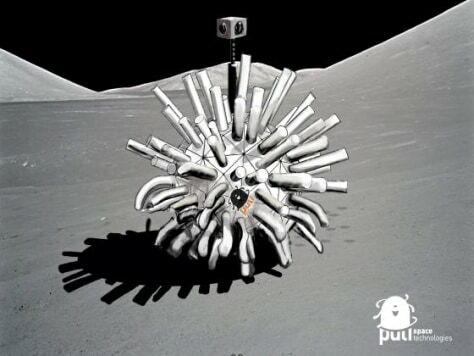 The Juxtopia Urban Robotics Brilliant Application National challenge brings together professional and student engineers, with the aim of sending a JOLHT lunar craft to the moon's surface. The team leader is Jayfus T. Doswell. 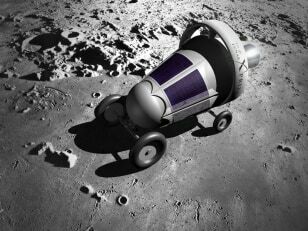 Selected by Forbes as one of the "Names You Should Know" in 2011, Moon Express is a privately funded lunar transportation and data services company based at the NASA Research Park in Silicon Valley. The venture's president and CEO is Bob Richards. 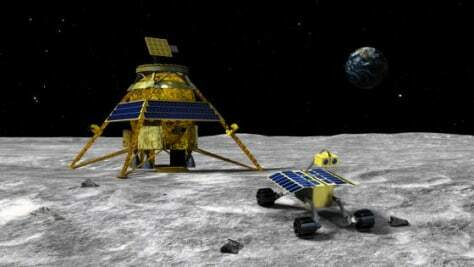 The MoonOne lander fires its thrusters as it nears the lunar surface in this concept artwork from Odyssey Moon. 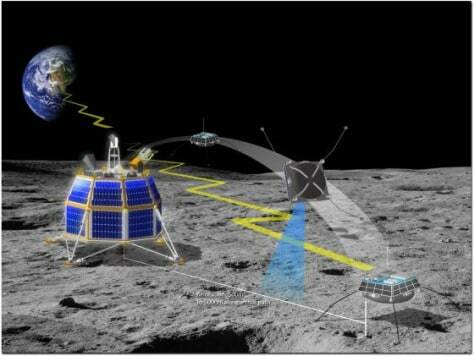 The team, led by Rick Sanford, was the first to join the Google Lunar X Prize competition. 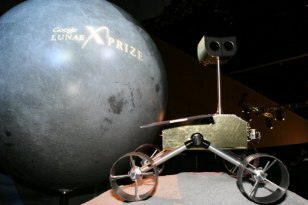 Omega Envoy's lander would be built by Earthrise Space, a not-for-profit organization founded by students and professionals in Central Florida, under the leadership of Ruben Nunez. 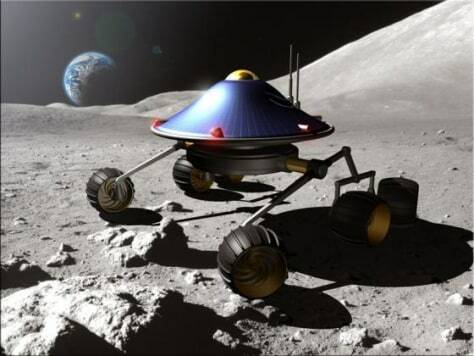 The Asimov 1 lander is being developed by Germany-based Part-time Scientists. The nonprofit group is led by Robert Bohme. 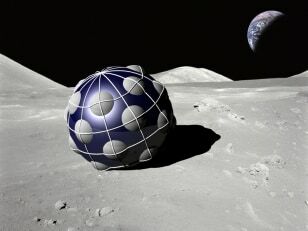 The Penn State Lunar Lion Team is made up of Penn State students and faculty, along with engineers from Penn State's Applied Research Laboratory. Team leader is Michael V. Paul. 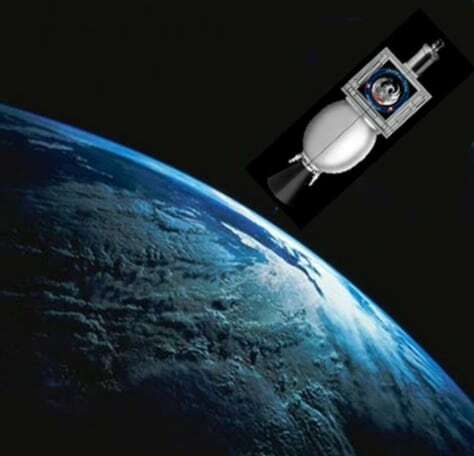 Team Phoenicia’s lander/rover combination will piggyback on a communications satellite launch to geosynchronous orbit as a “hosted payload.” From there, the lander will separate from the parent craft and make a burn to insert itself into a transit orbit to a direct landing on the lunar south pole. The team's leader is William P. Baird. "Plan B" is an initiative from the privately funded Canadian company Adobri Solutions Ltd. 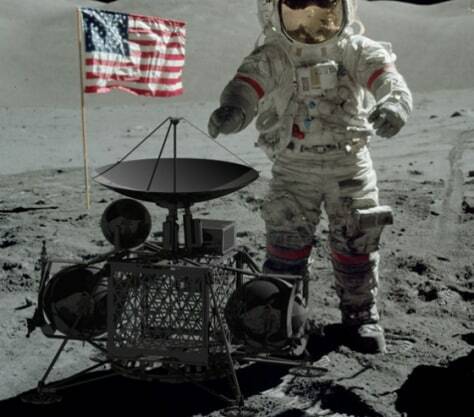 The team is thinking about delivering a hockey puck to the lunar surface for a symbolic face-off. Team leader is Alex Dobrianski. Team Puli is a group of young Hungarian professionals and space enthusiasts, named after the Puli, a dog-breed long used by shepherds for the protection and guidance of livestock in Hungary. The team leader is Tibor Pacher. The Alabama-based Rocket City Space Pioneers team is made up of Dynetics, Teledyne Brown Engineering, Andrews Space, Spaceflight Services, Draper Laboratory, Pratt & Whitney Rocketdyne, Moog, the University of Alabama Huntsville, and the Von Braun Center for Science & Innovation. Team leader is Tim Pickens. 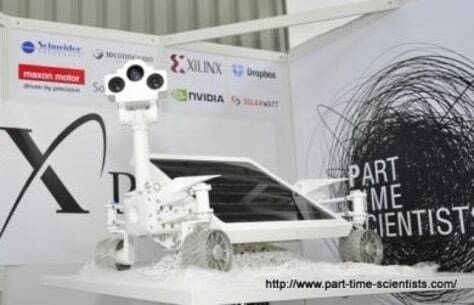 Team Selenokhod is the only Russian team in the Google Lunar X Prize competition. 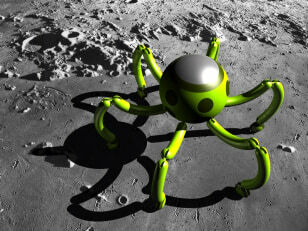 The team name is derived from Lunokhod — the name of the 1970s Soviet space rovers. Team leader is Nikolay Dzis-Voynarovskiy. 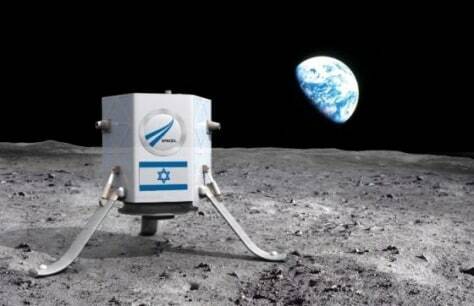 Team SpaceIL, the only Israeli group entered in the Google Lunar X Prize competition, aims to send its Sparrow lander to the lunar surface, as shown here. Team leader is Yariv Bash. SpaceMETA is a Brazil-based team founded by Sergio Cabral Cavalcanti. Team members include Brazilians with experince in the world of startups and innovation. 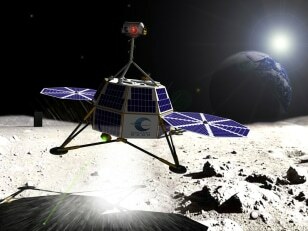 The Stellar Eagle lander rolls on the lunar surface in this artist's conception. The team is led by Keith Goeller. 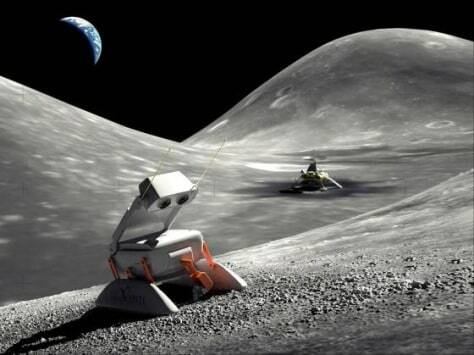 The Tesla rover rolls around the moon in this artist's conception from Synergy Moon. 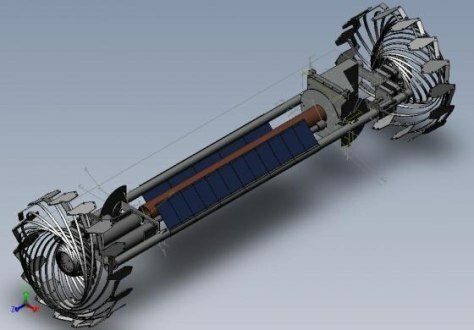 The team, led by Miroslav Ambruskis, includes representatives from InterPlanetary Ventures, the Human Synergy Project and Interorbital Systems. 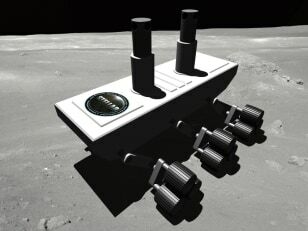 This is one of the concepts under consideration for Team Italia's AMALIA rover. AMALIA stands for "Ascensio Machinae Ad Lunam Italica Arte" (Latin that roughly translates into "The Ascent of a Machine to the Moon Through Italian Skill"). The name also pays tribute to the team leader, Italian professor Amalia Ercoli-Finzi. 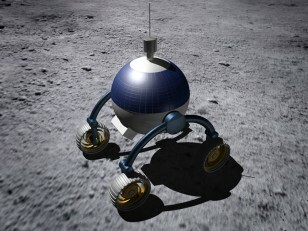 White Label Space's rover rolls across the moon in an artist's rendering. The international group's headquarters is in the Netherlands, and its leader is Steve Allen.